Going to any RV show can be an overwhelming experience. Rows and rows of RV’s of all different types. Salespeople jockeying to get you to come check out their rigs. Not to mention the vendor area and all the other distractions. 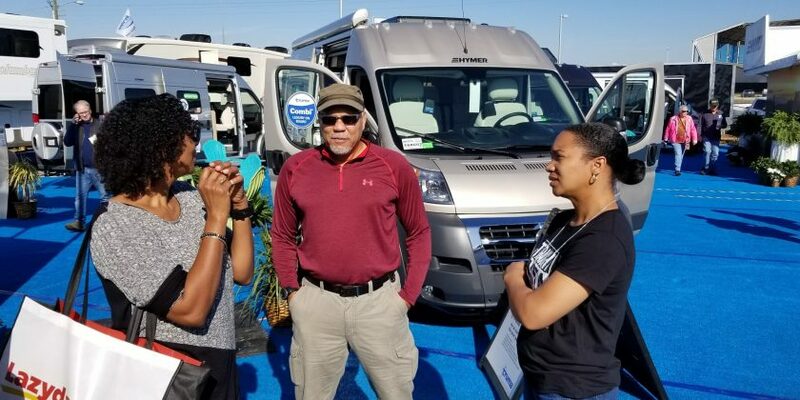 We have been to more than our fair share of RV shows and we wanted to share with you our tips for having a successful, positive experience as you visit the best and biggest RV show in the country, the Florida RV Supershow. This may be our simplest tip of them all. 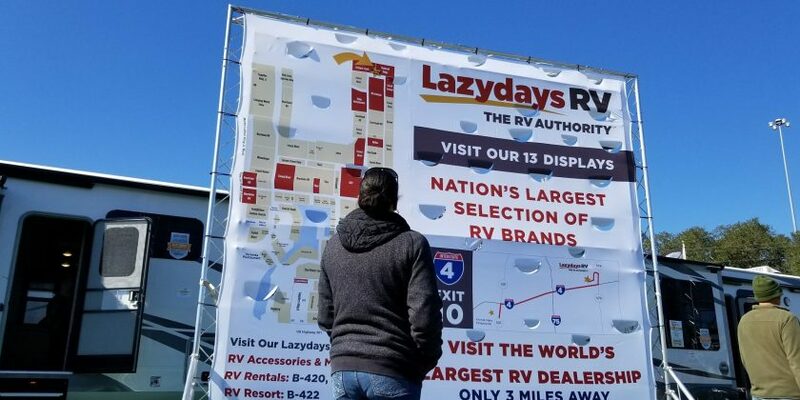 If you have never been to a RV show of this size, you may be overwhelmed by the sheer size and number of RV’s. This is not the type of show to just wing it. There are plenty on-site maps but try the mobile app and online interactive map; you can find information on downloading the mobile app and interactive map on the FRVTA.org website. Prioritize your time. Don’t waste time looking at RV’s that don’t fit your needs. Make a list of what you are looking for in an RV. Set a budget. Do some pre-show online research to try and narrow down the manufacturers you want to see. After you have done you primary shopping, then you should explore all this show has to offer. 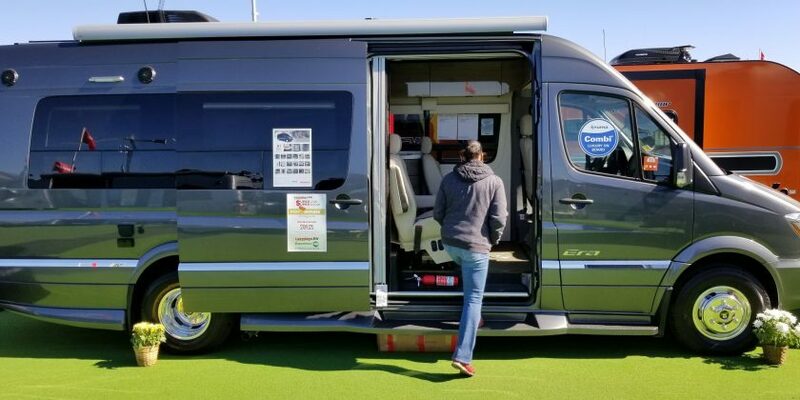 You may never be in the position to buy a million-dollar motorhome, but while you only a few feet away from one of these beautiful rigs why not take a look. It doesn’t hurt to dream a little right? Have a good pair of sneakers and water. There’s nothing worse than walking miles and miles through hundreds of RVs up and down steps with your feet achy. Whether you’re shopping for that one special rig, will you just be browsing. I’m confident you’re going to be blown away with a number of different types of RV’s. And if you’re anything like us even when you say you’re done looking you’re going to see something that’s going to turns your head and make you walk up that next step into that next RV. Trust us, the best gift you can give yourself is to have a good pair of shoes on. We realize not everybody lives her life in an organized fashion, but in this case of shopping at an RV sure of the size everyone needs a little organization. With your shopping for a new travel trailer, class B, or motorhome there will be literally hundreds of each type of these RVs. 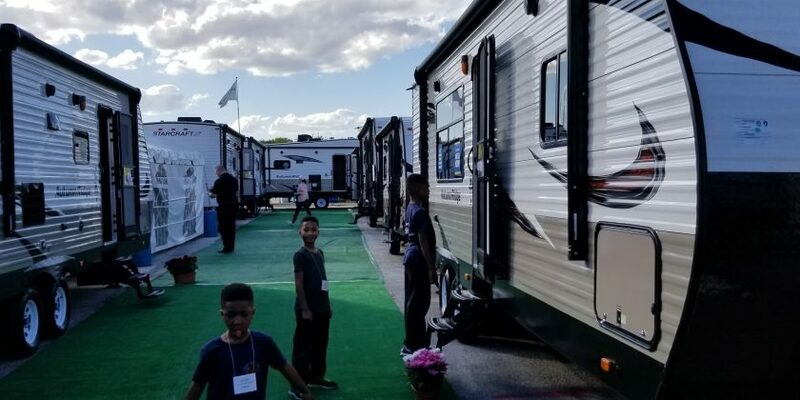 So, like my great HOF football coach Don Shula would tell us, “if you fail to plan, plan to fail”..
We have attended local RV shows and they are really useful for seeing what’s available in your area. A huge plus for this show is it draws manufacturer reps. These people tend to be the best experts in their lines of coaches. 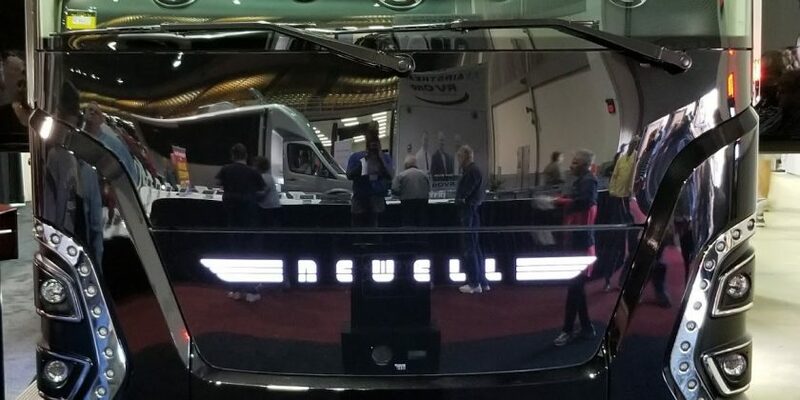 Since they work for the manufacturer, not a dealer, they usually have a better and deeper knowledge of their line of RV’s. One of our friends discovered an “extra” manufacturer rebate after speaking with one of these reps. It saved them and extra $1k off the show price. Not a bad score huh? 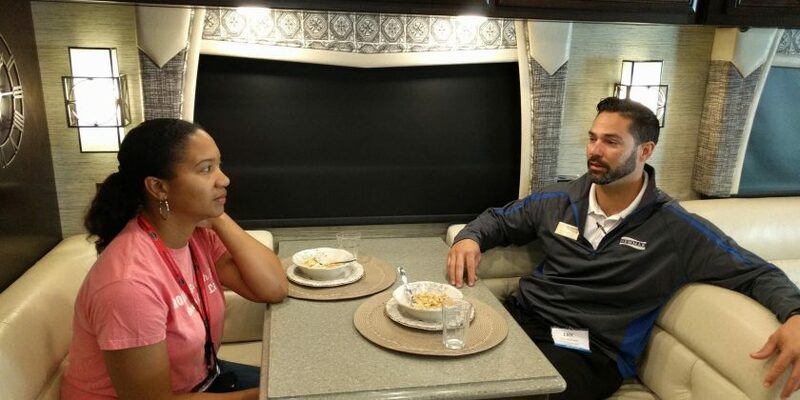 I know if you are seriously shopping for you next RV, you may want to stay extremely focused on that task. 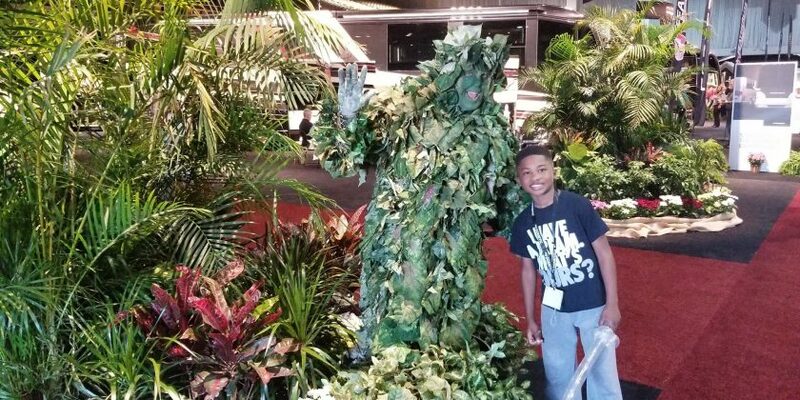 But we feel the thing that sets the FL RV Supershow apart from some of the other big well-known shows is the fun. Over the past few years at this show, we have met so many great fellow RV’ers and made some great friends. The outstanding variety of entertainment: barbershop quartets, plant man telling jokes, and so much more. All of these combined gives you the chance to enjoy the full experience. And if you bring kids like we do, there’s an awesome kid’s zone on weekends. 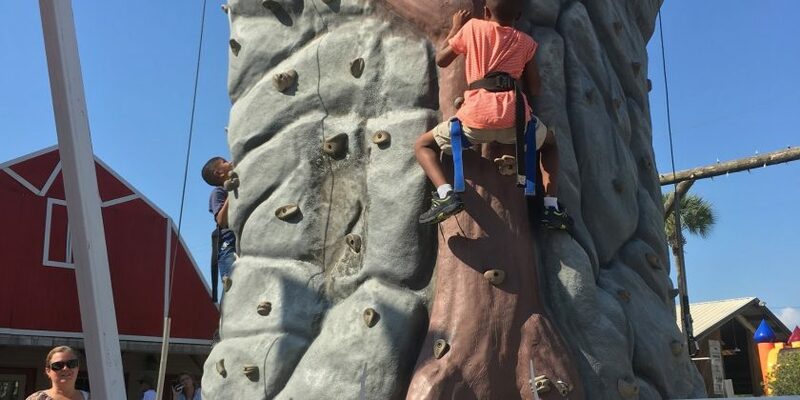 Our boys love to climb the rock walls in between checking out RV’s. 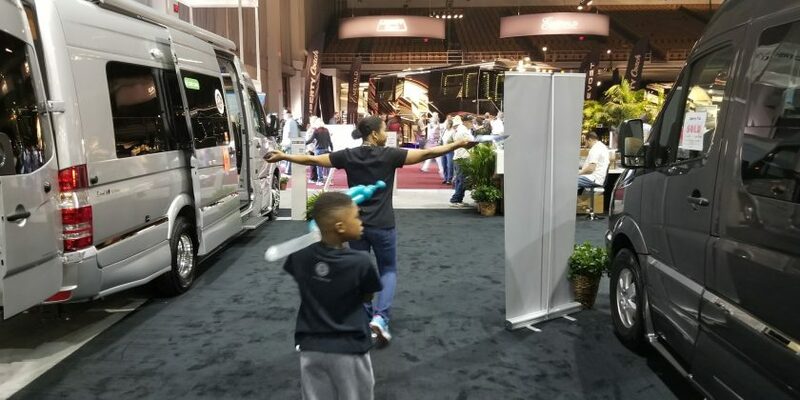 We hope you enjoy these useful tips to make your RV show experience better. We’re looking forward to seeing you at this year’s show!